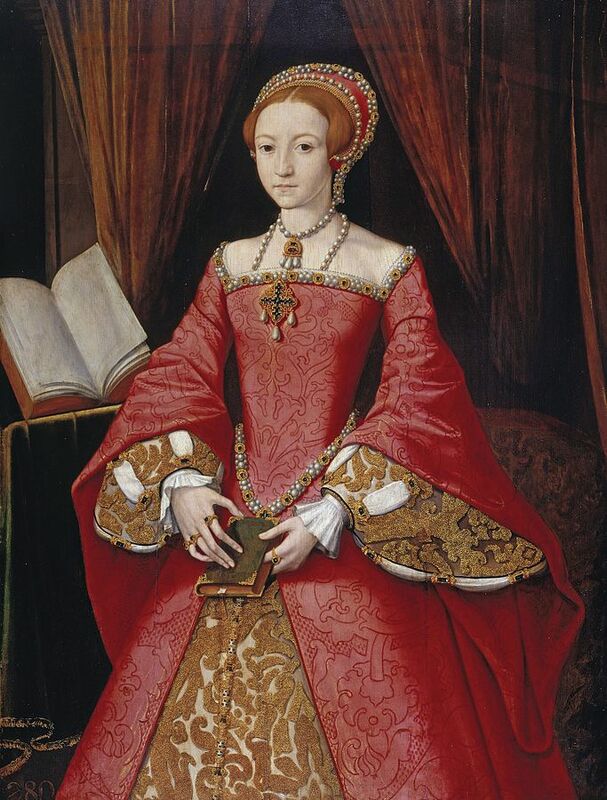 I happened to be reading about Queen Elizabeth I this week. I was surprised to learn she was fluent in Latin and Greek, and that her tutor favoured a method called “double translation”. I didn’t know what “double translation” was, so I googled it. It turns out that double translation is as old as the hills, almost. It was Cicero’s preferred method of learning a language over 2,000 years ago. The student translates a passage into the language they are learning. The teacher corrects the student’s translation. After a break of at least an hour, the student then re-translates the passage from the foreign language back into their mother tongue. The student then compares this second translation with the original passage. Now, until that point, I’d only been memorising Spanish phrases and translating them into English. So I decided to try translating the same phrases from English back into Spanish. And the results were surprising. In a bad way. Although I am progressing nicely translating Spanish phrases into English, or in other words, understanding Spanish, I really sucked at translating English phrases into Spanish. I was speaking “broken Spanish”, getting verb cases wrong and omitting small words like “en” and “de”. I really want to speak Spanish properly. Now, I don’t have a teacher. I only have a phrasebook with audio recordings, a dictionary and an Anki deck. But I can still use the double translation method. After all, my Anki deck immediately gives me the correct translation of the phrases I am learning. All I have to do is memorise the phrasebook from Spanish to English, and from English to Spanish. This will double the amount of cards in my Anki deck to 3,000. I have an immovable deadline – I plan to sit the DELE B1 exam on 22 November. To meet this deadline, I will have to increase the number of phrases I learn per day from 10 to 25. I started doing this, this week, and am very happy to report that it seems to be working very well. At the moment, I feel very confident, despite my increased workload. Learning 10 phrases a day was taking me about 15 minutes, learning 25 phrases a day is taking me about 30 minutes. I’ve had a few minor successes this week – I had a look at the sample paper for the DELE A1 exam, and am confident that I could pass the exam if I sat for it today. Also, I had a quick look at El Pais on the web and could read a lot of the headlines.